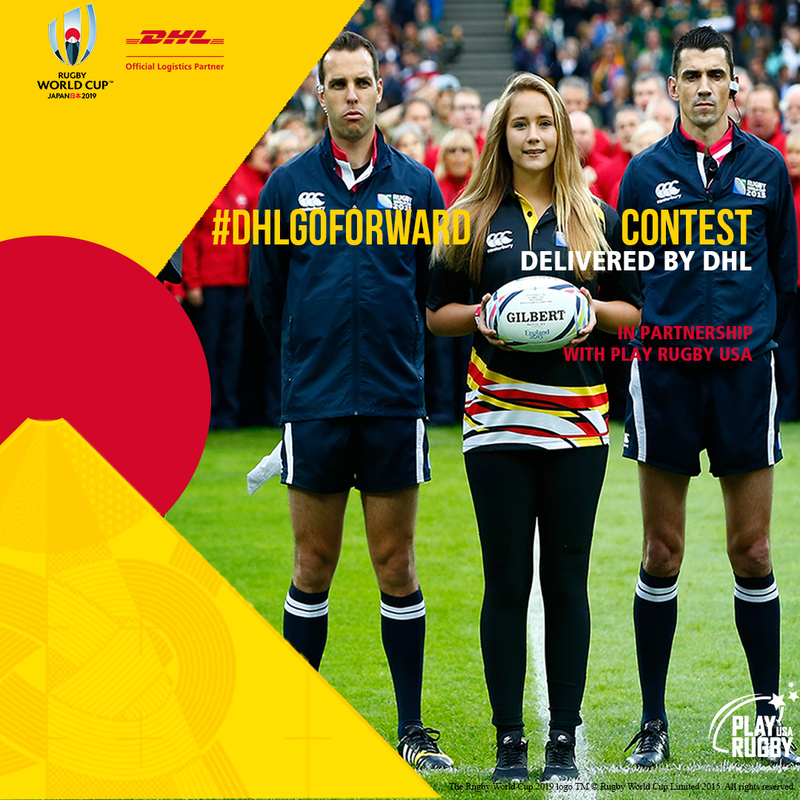 Plantation, Fla., March 19, 2019: DHL Express, the world’s leading express and logistics provider, has kicked off its #GoForward Contest, Delivered by DHL to give one lucky child the once-in-a-lifetime opportunity of delivering an official Match Ball at the Rugby World Cup 2019 in Japan. As the Official Logistics Partner of this elite global sporting event, DHL is working alongside Play Rugby USA, the leading nonprofit youth rugby organization in the U.S., to choose from a pool of applicants in the U.S., selecting one child (ages 8-15) who will instantly become a part of rugby history. The winner will exemplify a “Go Forward” mentality whether on or off the field, demonstrating the attributes of passion, can-do spirit, integrity, leadership, respect, teamwork and exceptional sportsmanship. DHL and Play Rugby USA both support the belief that, when faced with adversity at home, school or in the community, young people put themselves in a better position to overcome challenges when they maintain a positive attitude and strive to give maximum effort. Chosen to represent this powerful message, the contest winner (joined by a parent or guardian) will attend Rugby World Cup 2019 and deliver the official Match Ball to the field prior to the match between France and the USA Eagles on Oct. 2, 2019. Each young applicant and/or a parent or guardian should visit www.playrugbyusa.org/dhl to submit a video, graphic or essay describing how he or she exhibits a “Go Forward” mentality in daily life and why that makes them deserving of this incredible experience. The best entries will be posted on social media (PlayRugby Facebook and Instagram) with the hashtag #DHLGoForward . 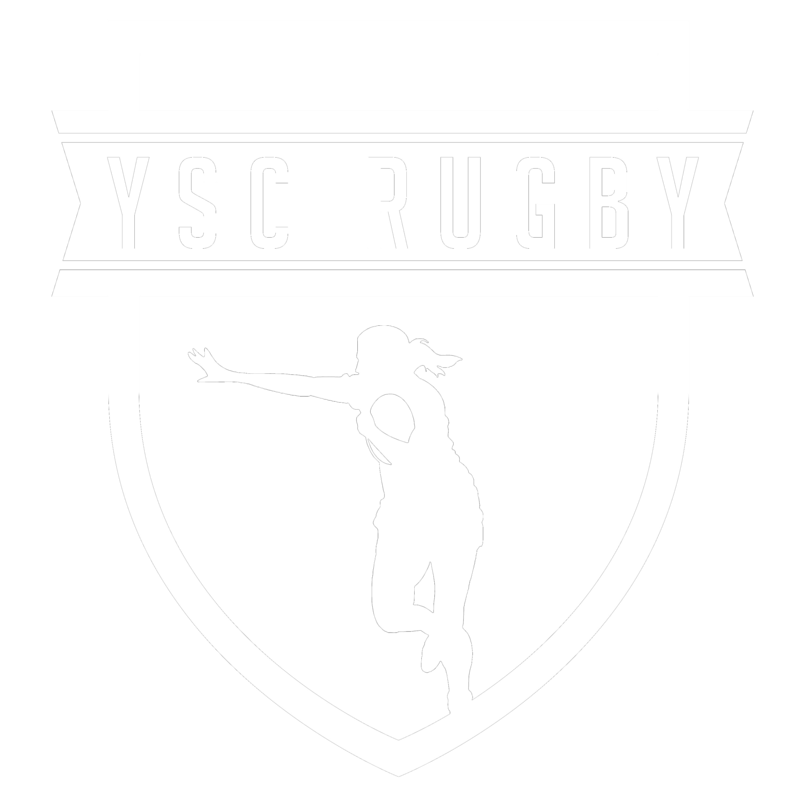 Entries will be accepted until April 19, 2019 (Only available for U.S. participants), and the winner will be chosen by an expert panel including: DHL Express Americas Chief Marketing Officer Christine Nashick, PRUSA CEO Wil Snape-Rogers, former USA Eagle and World Rugby Hall of Famer Phaidra Knight, USA Rugby Commercial Director Mark Griffin and Rugby United New York General Manager James English. In addition to delivering an official Match Ball, other prizes include round-trip airfare and accommodations for the contest winner and a guardian, as well as a Rugby World Cup 2019 DHL merchandise kit (which includes a uniform and DHL rugby ball) and an official photo of their Match Ball delivery, as a memento. Rugby is played in over 100 countries, and as the sport’s premier event, the Rugby World Cup is one of the world’s most popular and admired competitions, alongside the Olympics and FIFA World Cup. This event continues the longstanding relationship between DHL and the game of rugby. As the Official Logistics Partner of Rugby World Cup 2019 – which will take place in host country Japan over six weeks in September and October 2019 – DHL will assume responsibility for coordinating one of the largest international sporting events. A large part of this vital role is transporting tournament and team equipment from around the world to various match venues throughout Japan. This includes an estimated 1,400 balls, 200 kicking tees and 200 tackle bags. Expected to create an estimated $3.2 billion economic impact, Rugby World Cup 2019 will consist of 48 matches played by 20 nations over 44 days. During the tournament, there will be 920 players and team officials and over 60 citing, judicial and match officials. There will also be 6,000 volunteers and 400,000 visitors to Japan.